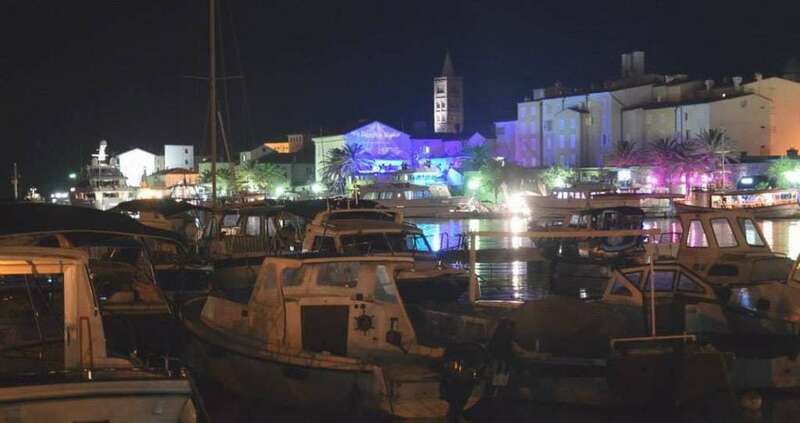 Places along the port of Rab Croatia, like the jazz club “Moderato” or “Old town Bar” with their terraces are very tastefully designed and positioned against the piers, so you may observe passing boats and yachts. 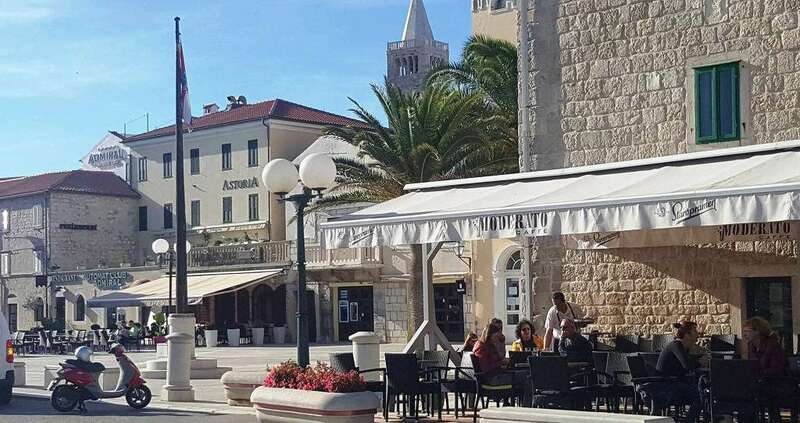 Along the waterfront is also where the other bars and clubs are, and the interplay of the sound of the waves, yachts docked and the life of the town creates a great atmosphere. 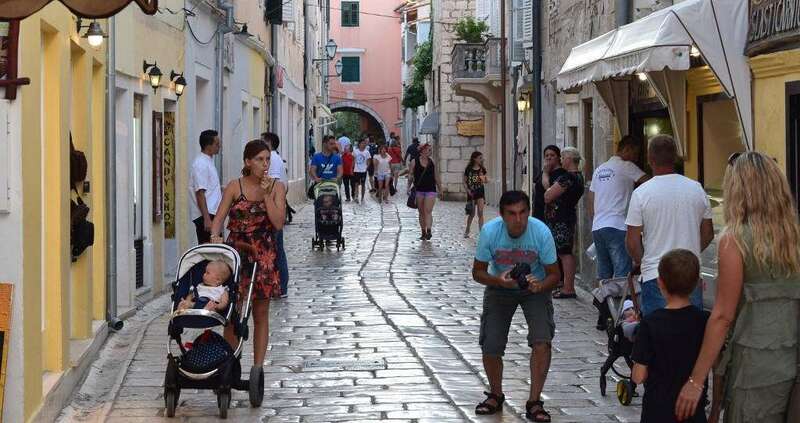 A large square called “Municipium Arba” is the centre of town and island authorities. At this square you may also enjoy the evenings sitting on the terraces of clubs like “San Antonio” or more romantic one, “Conte Nero”. 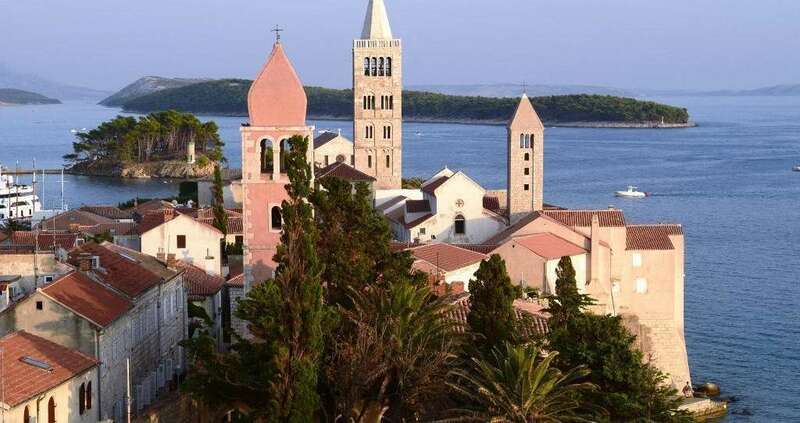 You will find along the waterfront some of the most prominent boat tour operators, and may schedule a daily boat tour to neighbouring islands Pag or Losinj, or around Rab itself. 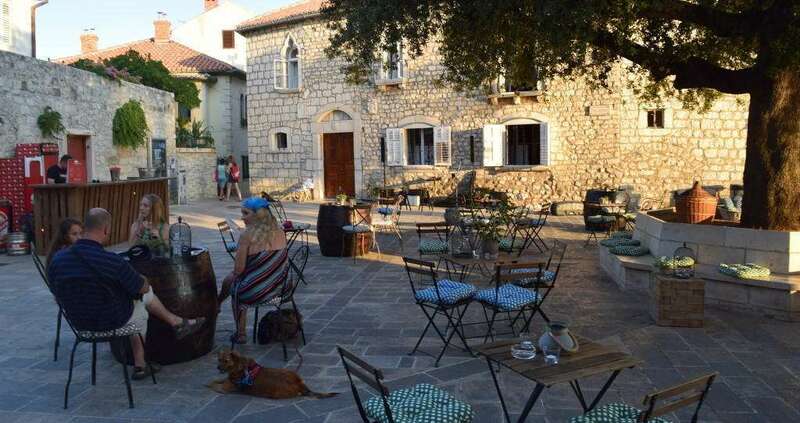 As you continue to the end of the waterfront you’ll find a luxury hotel “Arbiana” and beside it an entrance through a stone arch to a green park “Kaldanac” that offers a nice shade to a hot day.